Two suspects were immediately arrested whilst another two were arrested hiding in bushes. 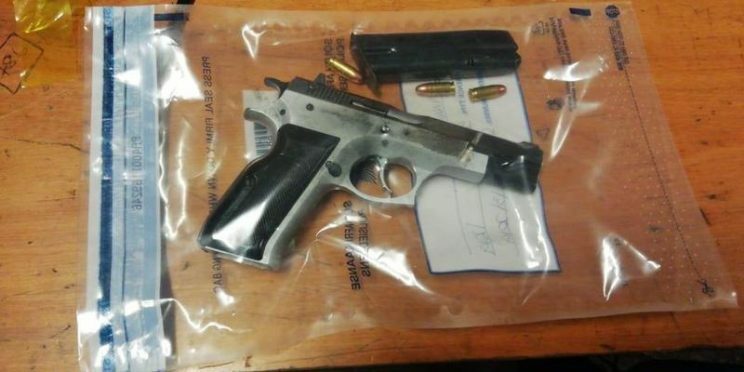 Four people aged between 20 and 22 were arrested following a shootout with police and are expected to appear in the Verulam Magistrate Court next week. Lieutenant Colonel Thulani Zwane said the shootout began after the suspects were stopped by police for being in possession of a hijacked vehicle. “Last night, police officers from the Durban Flying Squad were conducting crime prevention duties in the Greenwood Park area when they received a positive tracker signal for a hijacked vehicle. Police officers immediately responded and spotted the vehicle,” Zwane said. Zwane said the vehicle was eventually stopped with the assistance of police officers from the Inanda Cluster. Police said the suspects were found in possession of suspected stolen cellphones and an unlicensed firearm and ammunition, while the vehicle they used was found to have been hijacked in Greenwood Park.